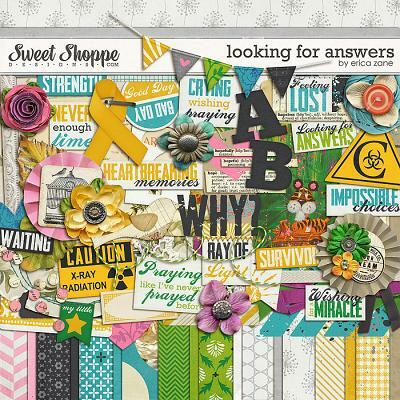 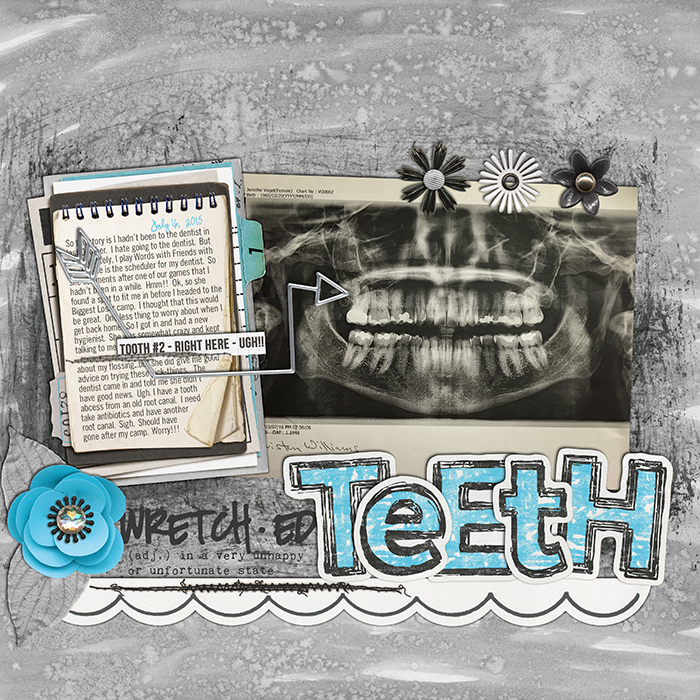 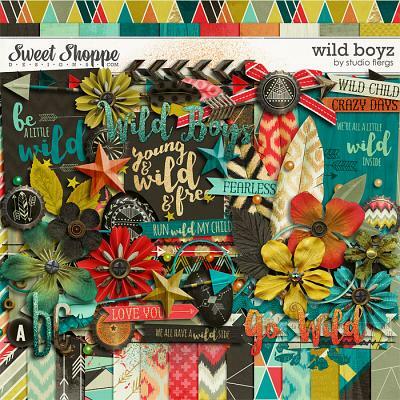 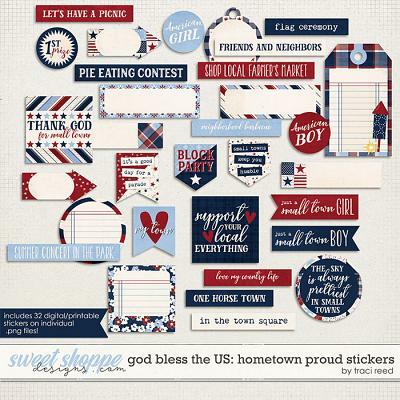 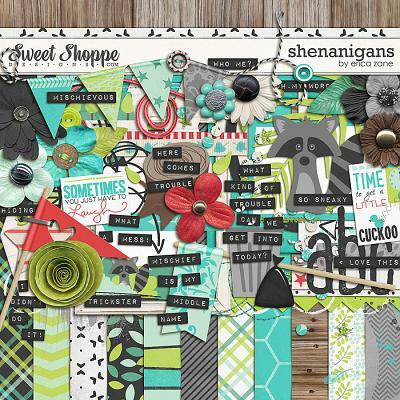 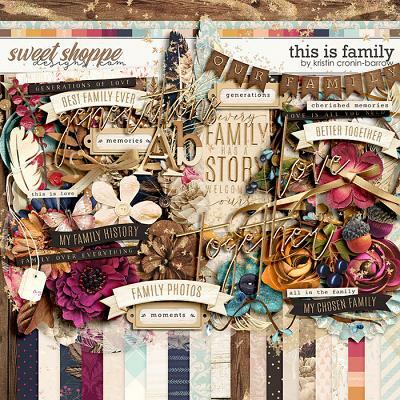 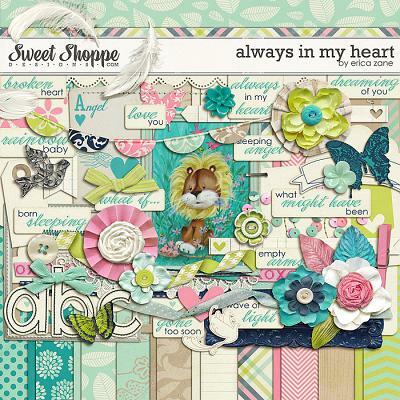 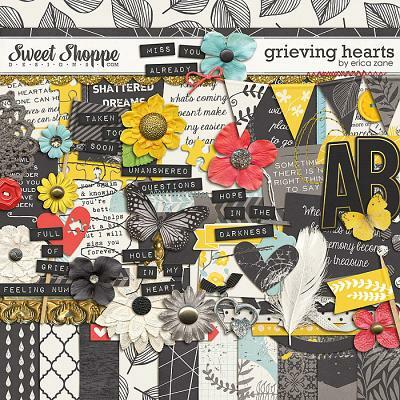 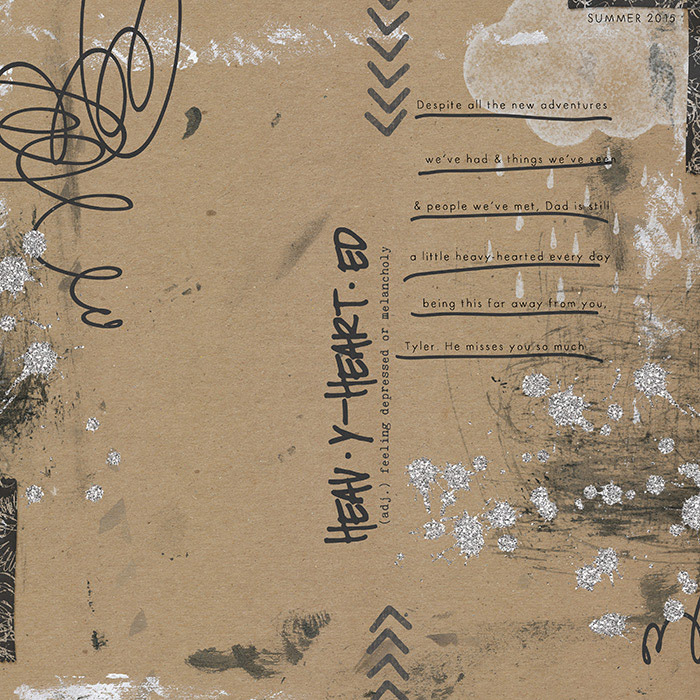 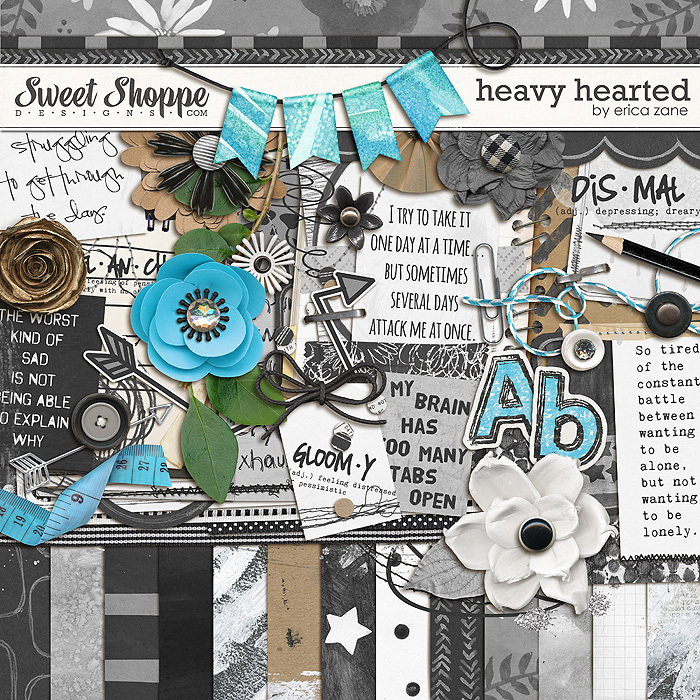 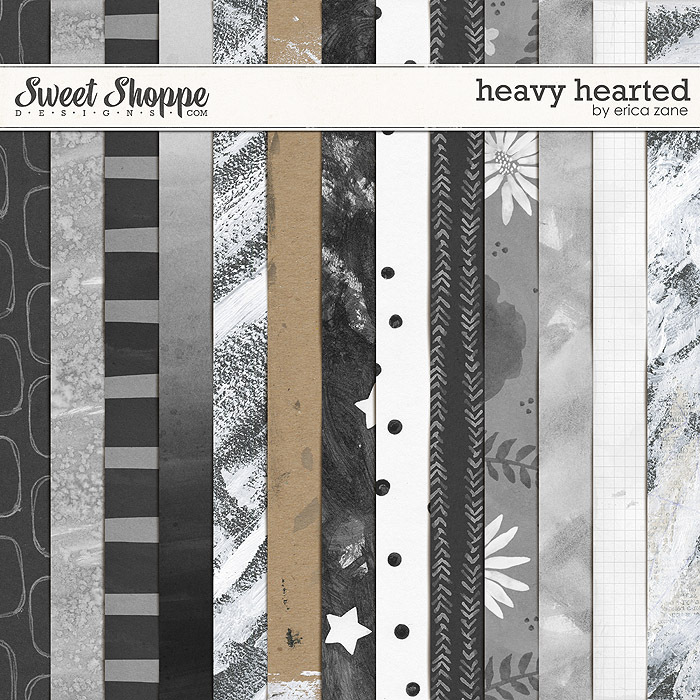 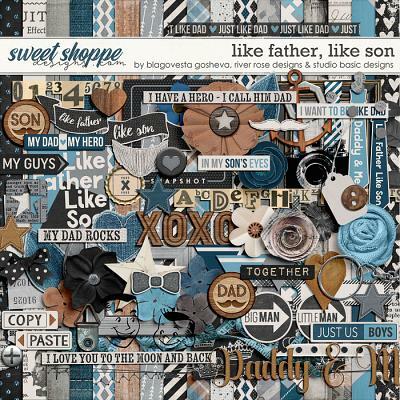 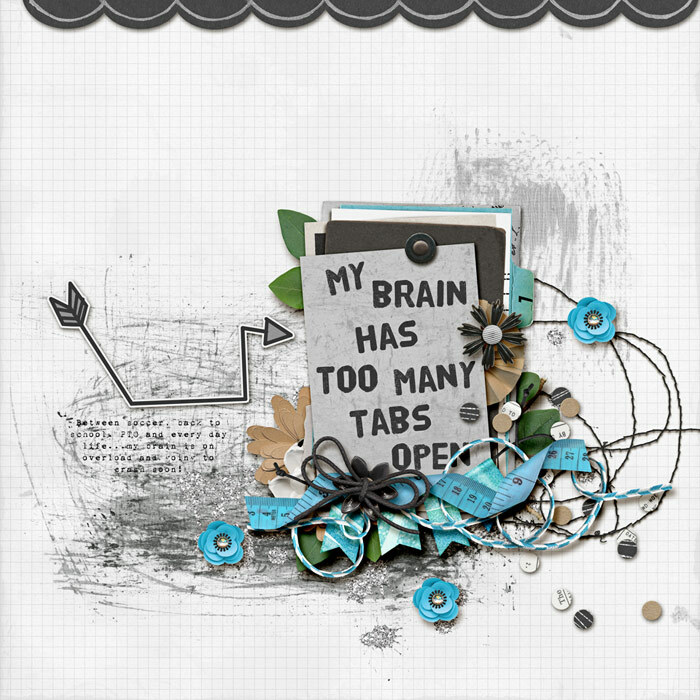 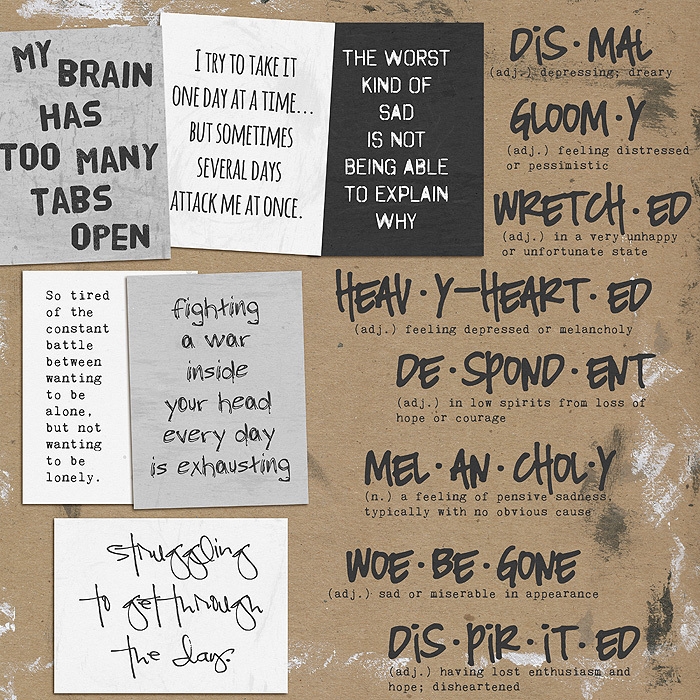 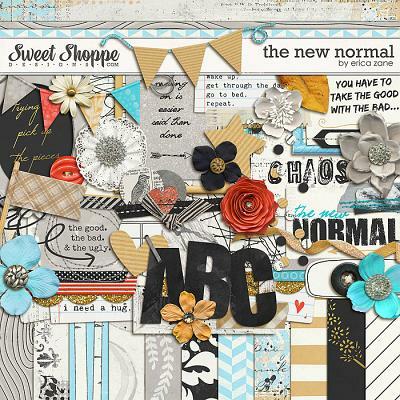 A digital scrapbooking kit by Erica Zane, Heavy Hearted is the perfect kit for those not so perfect moments in life. 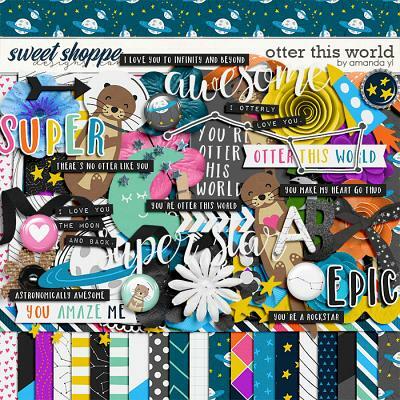 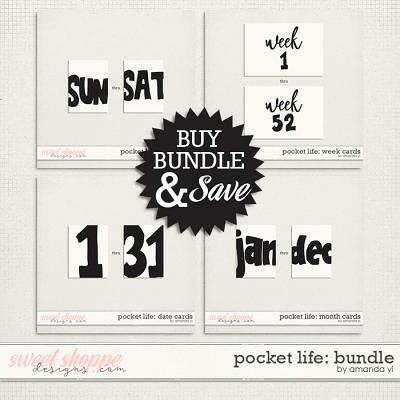 Packed with 18 digital scrapbook papers, more than 70 digital scrapbook elements and a digital scrapbook alphabet (saved as individual .png files). 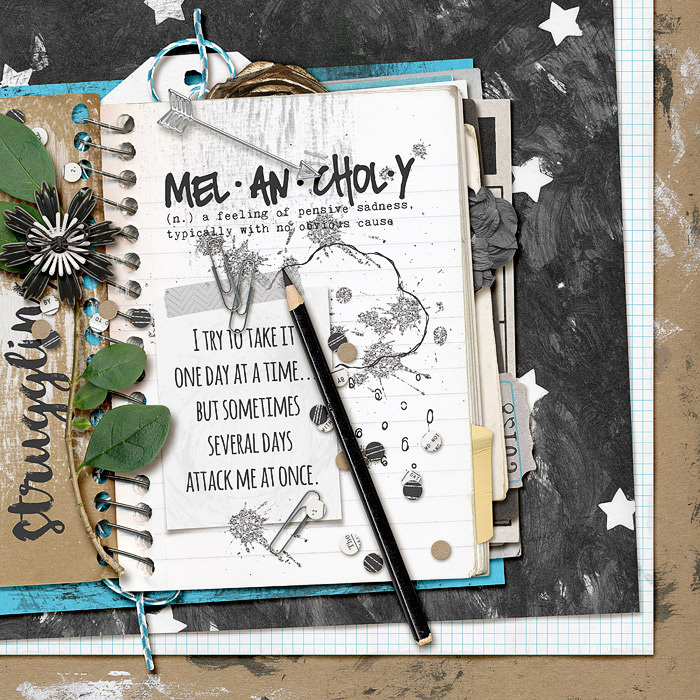 The elements include: 14 word art pieces, 8 flowers, 6 sets of stitches, 5 frames, 4 paint spills, 4 ribbons, 3 scribbles, 3 pieces of tape, 2 journal cards, 2 staples, 2 notebooks, leaves, 2 cards, 3 buttons, 2 arrows, 2 scalloped edge trims, banner, confetti, string, bow, cloud with rain drops, chevron, rosette, pencil, tag, skull, journal lines and a paperclip.